A lot of the biggest innovations in the world of automobiles comes from the world of motorsports. 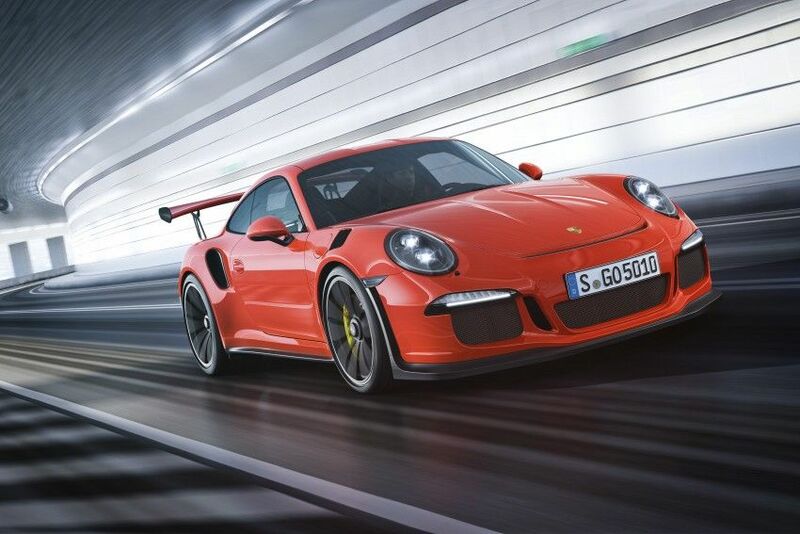 Modern cars are now more than ever influences by the performance upgrades once relegated to the track. The keyword of the day is: Aerodynamics. Now we’ve talked about different racing circuits adjusting the aero-kits they use but we haven’t yet gone over the ones we found on street-legal cars. At the time of its creation, the Ferrari F50 was known for being the last Ferrari that offered what is called a decklid wing. It’s a shame because that is some truly clever aerodynamics. 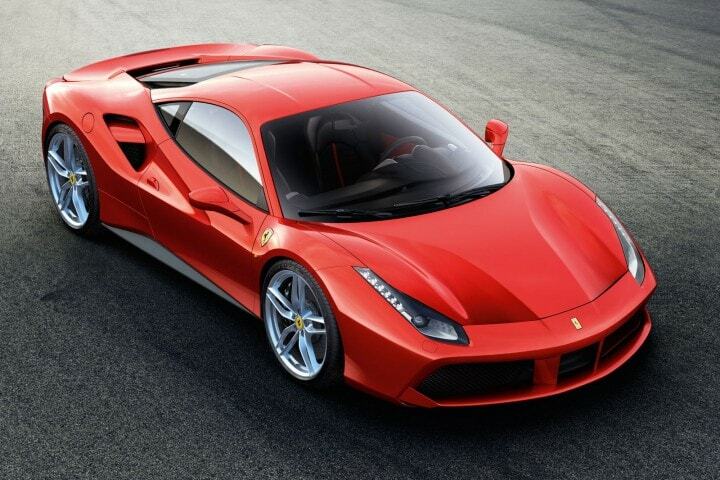 Ferrari is known for developing many, sometimes hidden solutions that end up moving the air around the car, In the case of the 488 GTB and Spider, Ferrari comes equipped with active flaps in the diffuser which open at high speeds in order to reduce drag. Flying buttresses were all the rage in gothic architecture but they actually work wonders on cars. The Ford GT uses them extensively. With these structures the car is able to channel air through the bodywork, right alongside the passenger compartment and through the rear wing in order to generate downforce, and it’s active even when rear wing is lowered. An airbrake is just a fancy term for a fancy spoiler. In this case, the McLaren has equipped one on the Super Series cars (12C, 650S, 675LT) and it is able to raise up to 69 degrees in order to generate stopping power under heavy braking maneuvers. We even admire the accentuation from the small hydraulic cylinder that raises the airfoil partway while air pressures do the rest. 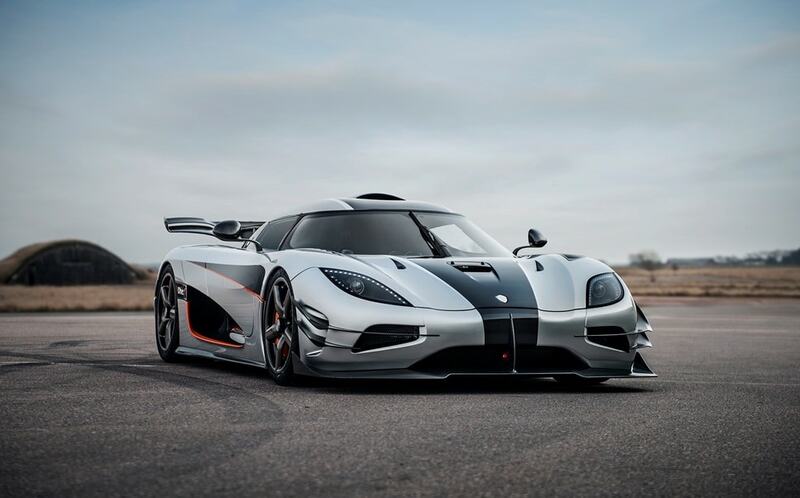 The Koenigsegg One:1 is a car right out of a sci-fi comic book. The wing comes top mounted and is always active. 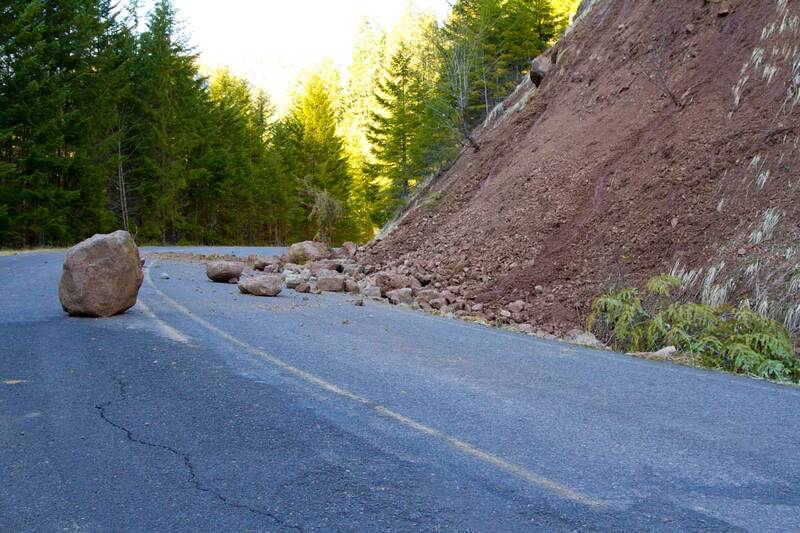 What this does is reduce in-vehicle turbulence thus providing one of the smoothest drives ever. 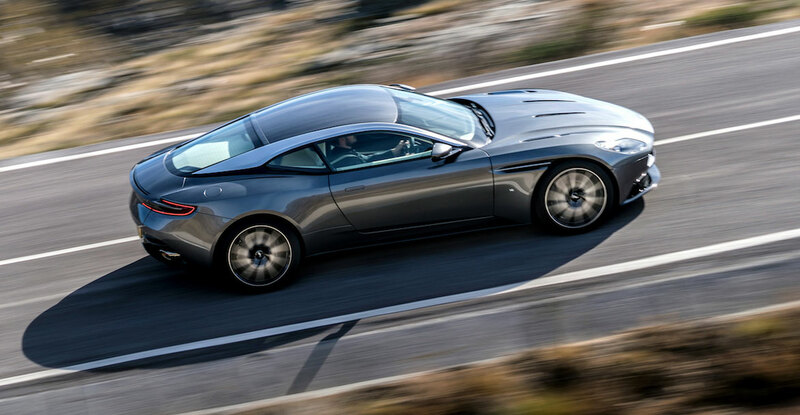 The brand that Bond prefers and as is the case for every other high-end performance car, the Aston Martin DB11’s body is all about generating plenty of downforce…but since it’s technically a luxury Grand Tourer, it can’t be too accented. So in that regard, Aston has come up with a remarkably elegant solution– they have designed the car to channel the air inward through an open bodywork in the C-pillar and out through a tiny opening on the rear decklid. 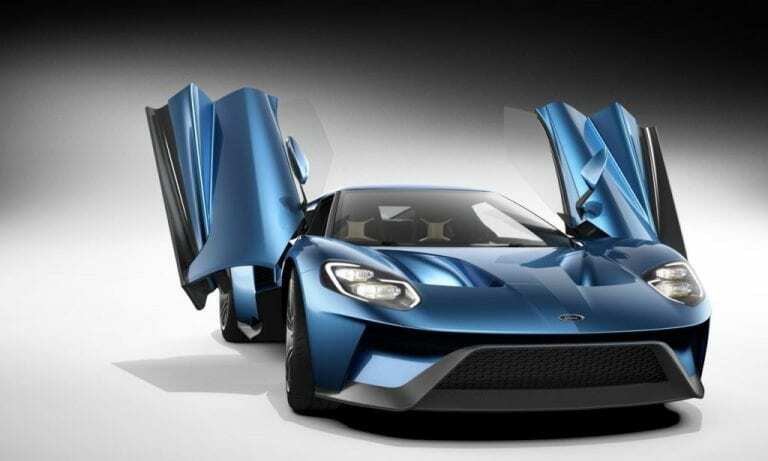 It’s a discreet take on the flying buttresses on the Ford GT. These days, F1 are equipped with what is called a Drag Reduction System (DRS, for short). What this does is help to reduce drag by laying the spoilers down into a more aerodynamically efficient position. 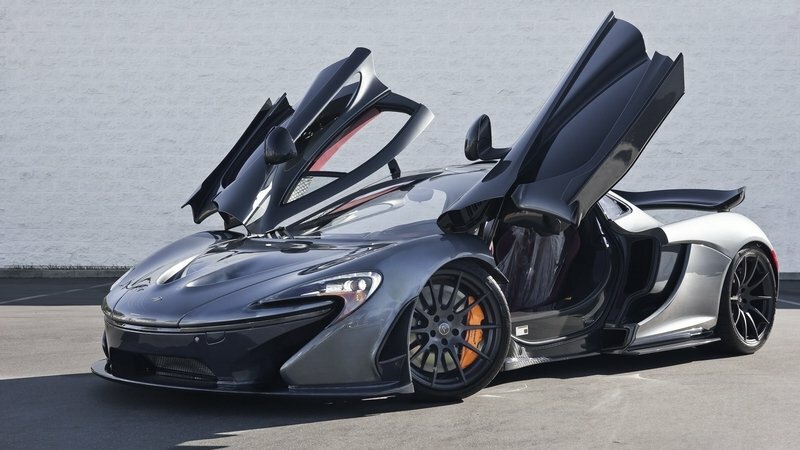 The McLaren P1 has a big button on the steering wheel so the driver can do it manually, just like the racecars. We may be oversimplifying the matter, but typically, there are two main ways to approach aerodynamics used in modern street cars. 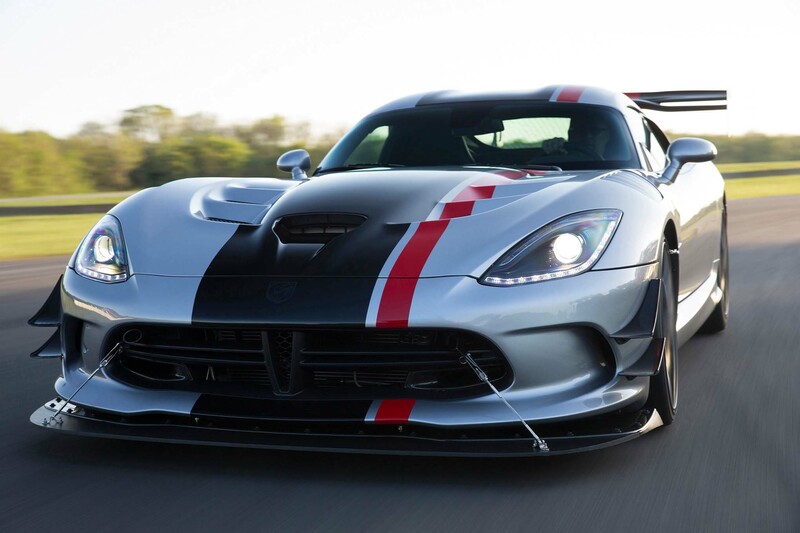 There are hidden, active aerodynamics (like the Ferrari 488) and brutal, and old-school passive aero (Dodge Viper ACR). 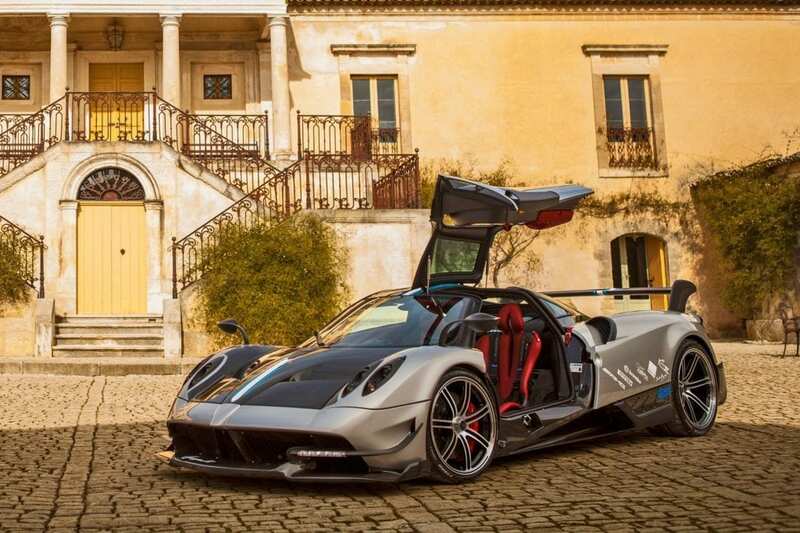 The Pagani Huayra BC uses both, combining a huge rear wing and dive planes, and also a bunch of active flaps on the front and back of the car. Ferrari may not make these anymore and we wonder why. The deformable front winglets on the 458 are a work of genius. Those gray hockey-stick-shaped features in the front bumper air inlet are made of a made of a rubbery material that actively deforms as the car goes faster in order to reduce drag as the speed climbs.